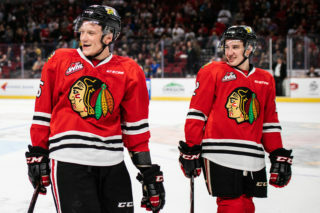 The Portland Winterhawks have signed forwards Rodrigo Abols and Carl Ericson, the two players they selected in the 2015 Canadian Hockey League Import Draft last month. 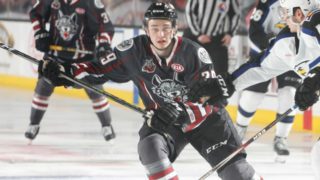 Abols, a Latvian who will be entering his 19-year-old season in 2015-16, was selected by Portland in the first round with the 50th pick. Last season with HK Riga of the Molodezhnaya Hockey League he posted 20 goals and 18 assists for 38 points in 35 games. 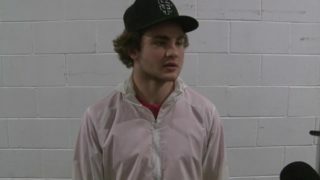 He also suited up for Dinamo Riga of Russia’s Kontinental Hockey League, where he had a goal and four assists for five points in 15 games. Abols has also represented his native Latvia numerous times in international play, including the 2015 World Championship, where he played against NHL stars like Sidney Crosby, Claude Giroux and Evgeni Malkin. 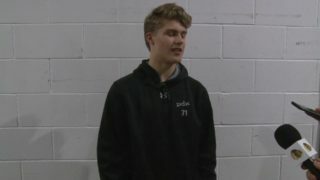 Ericson, a Swedish forward also entering his 19-year-old season, was taken in the second round with the 110th pick. He played for Leksand J20 of the Swedish SuperElit League last season where he had 16 goals and 26 assists for 42 points in 43 games. He also suited up in 11 games for Leksand’s professional team in the Swedish Hockey League. 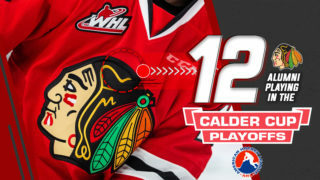 “When we spoke to Rodrigo and Carl after the Import Draft, both expressed excitement about joining the Winterhawks,” said Portland Winterhawks General Manager & Head Coach Jamie Kompon. “We are excited to have them join our organization. Their offensive abilities along with a willingness to play a 200-foot game will be a great addition to our team..
Premier membership season tickets for the 2015-16 season are on sale now and start at only $42 per month and include playoffs. 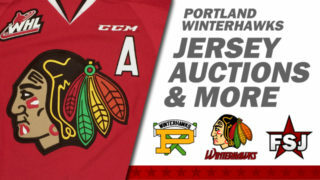 Visit winterhawks.com or call 503-236-HAWK to reserve the best seat locations.